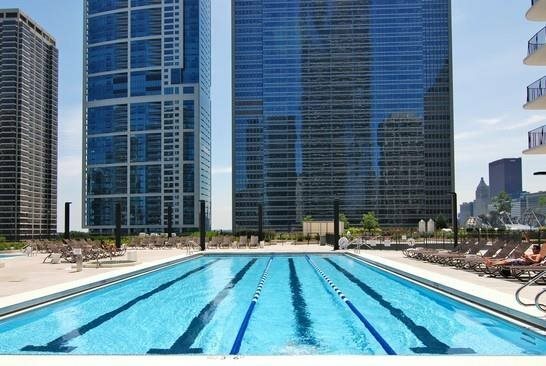 The Aqua is surrounded by Lake Michigan, the Chicago River, Millennium Park, and the 6-acre Park at Lakeshore East. 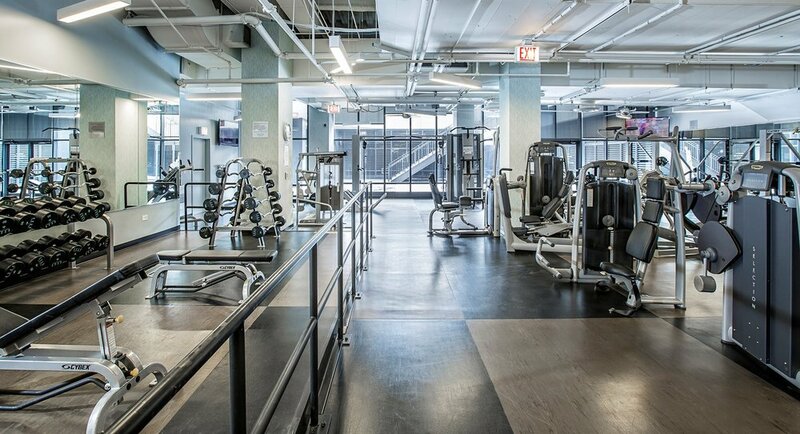 Residents enjoy exclusive access to the Shore Club, with 115,000 square feet of amenities on two full-floors, including Chicago’s largest outdoor recreation deck. 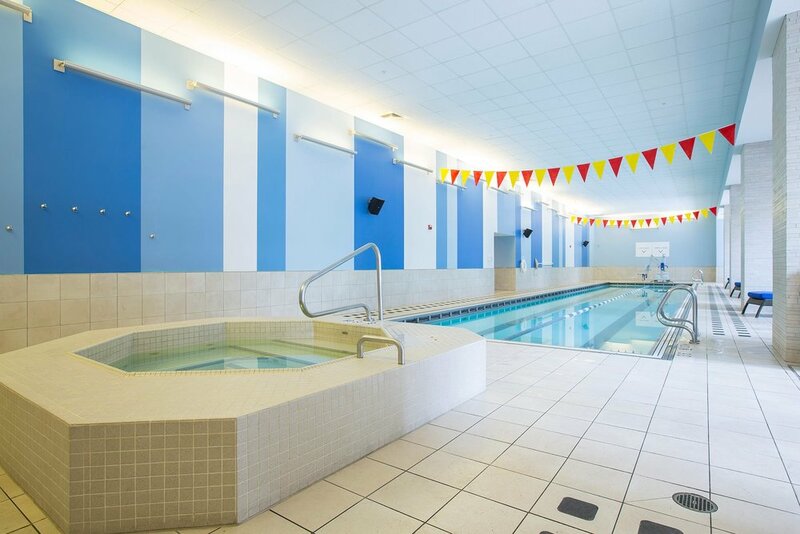 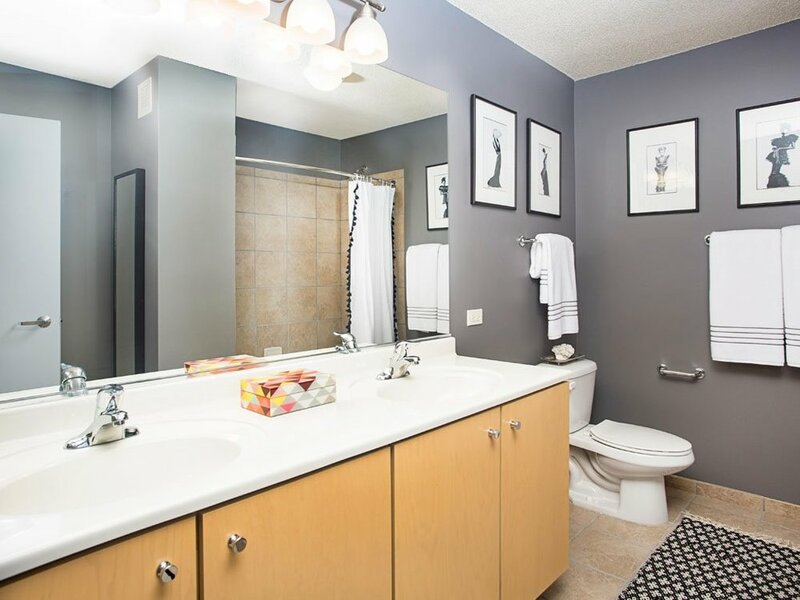 The property is located in the Lakeshore East community, situated where the Chicago River meets Lake Michigan. 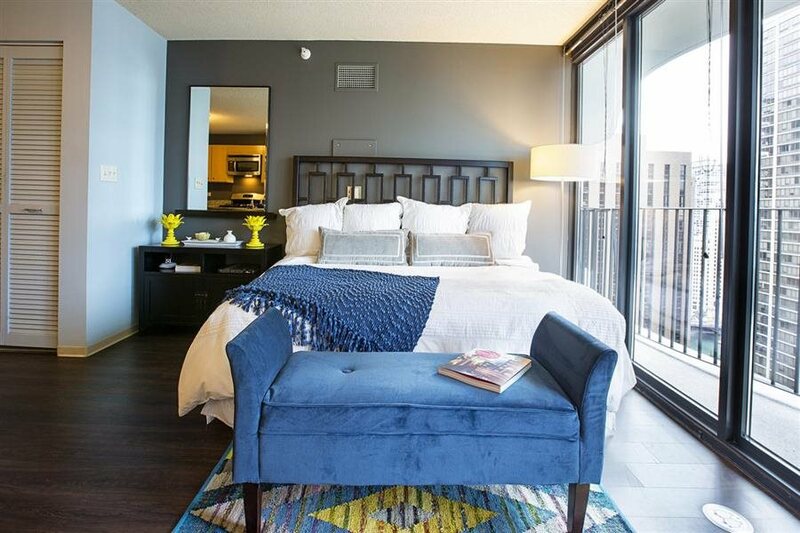 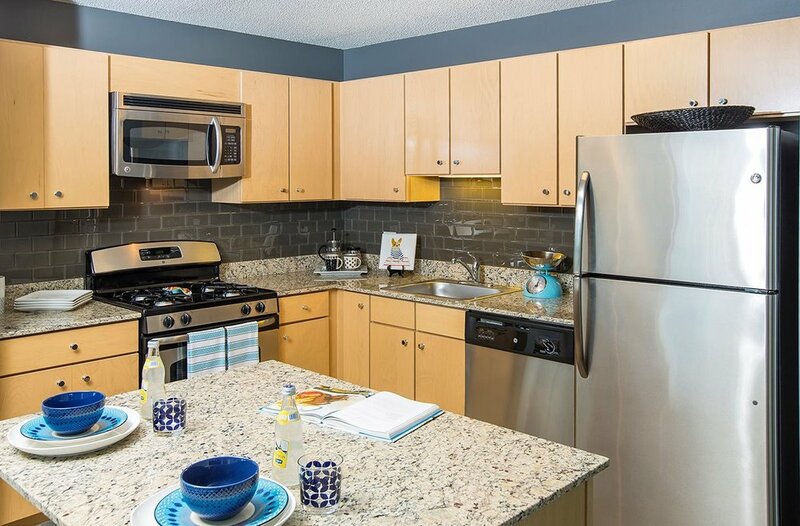 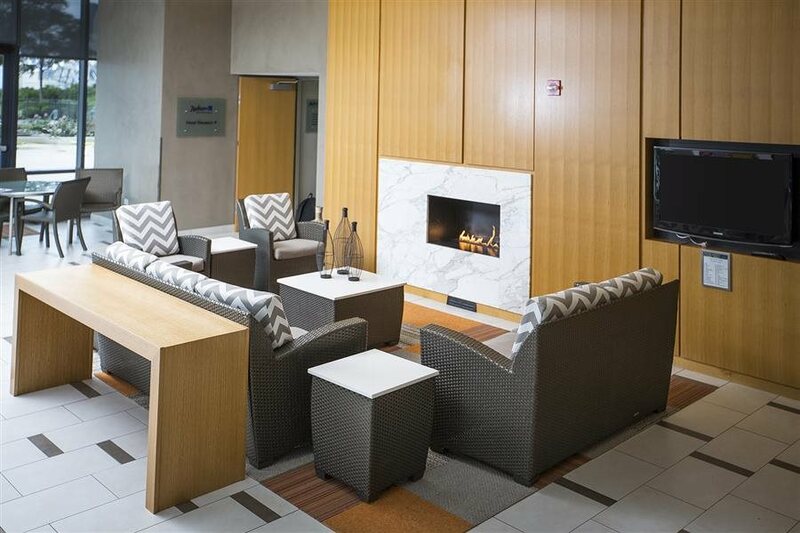 The convenient location to West Loop and River North gives you access to the best of Chicago. 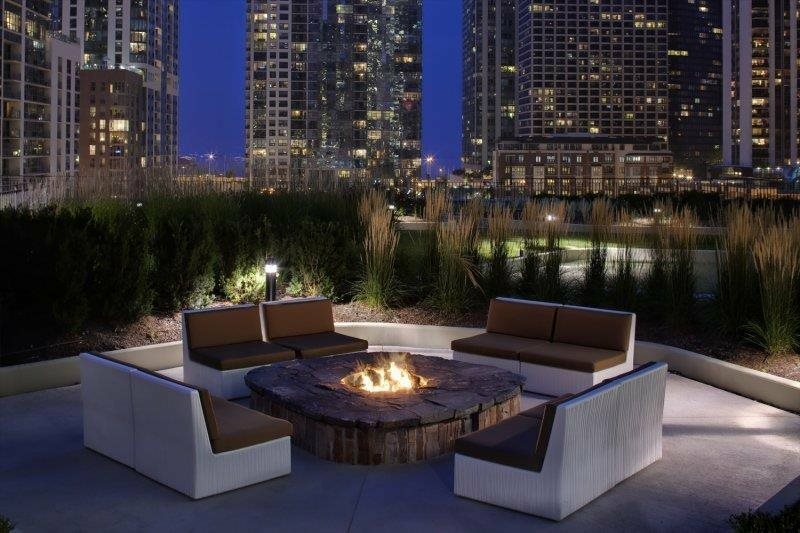 Right outside your door is the Village Market at Lakeshore East, providing shopping, dining and a variety of services.